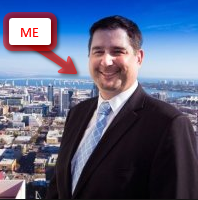 July in San Diego is shaping a huge month! Summer in San Diego is serious business too. It’s a good thing the calendar has graced us with 5 weekends because we are going to need all of them! 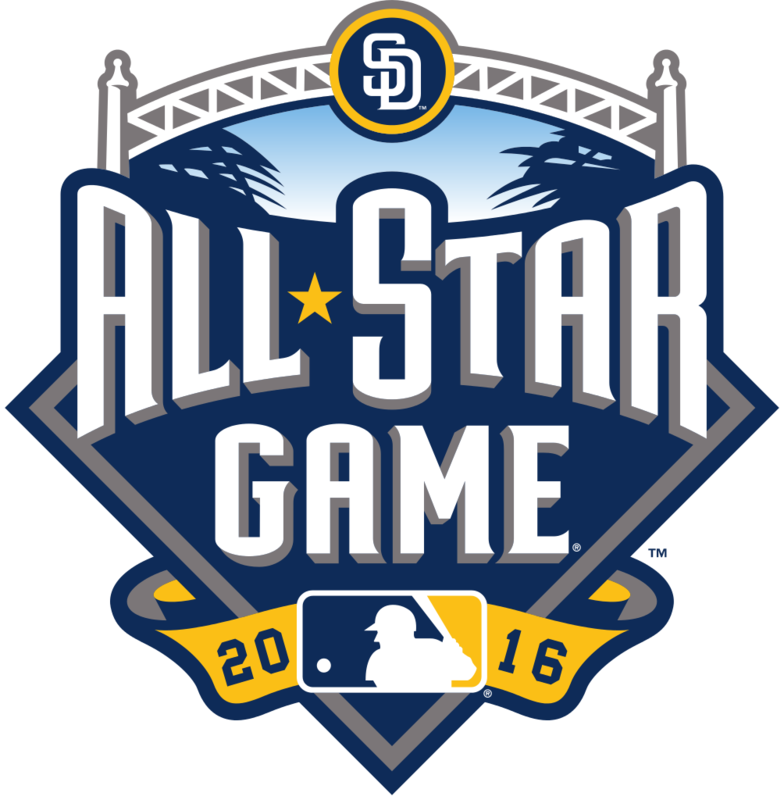 July 2016 is absolutely the busiest month San Diego is going to have this year! We start off the month with arguably the most important day, my birthday (it’s a big one this year), on the 3rd. 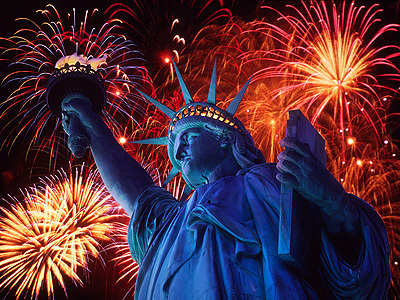 Luckily, our founding fathers had the foresight to declare independence on July 4th, so most everyone can celebrate my, and our country’s, birth with me. 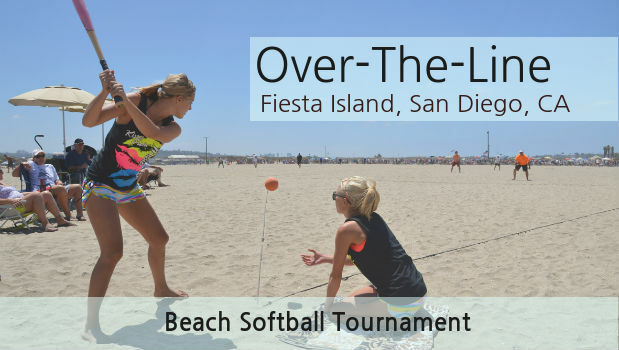 We then take that short work week into the first of two weekends of the OTL World Championships on Fiesta Island in Mission Bay. If you have never been, and you enjoy people watching, the 1st Saturday of OTL is a must. From batted/thrown balls flying all around to lots of drinking and “imaginative” team names, it’s best to leave the kids at home for this one. No time to catch our breath after that weekend, the MLB All Star game is the following Tuesday with the always enjoyable Home Run Derby being played on Monday night. Both events are at Petco Park of course. Just when you thought you would have a minute to relax, grab your most audacious hat and head out to where the Turf Meets the Surf. Opening Day for the horse racing season at the Del Mar racetrack is on Friday the 15th! Immediately follow up Opening Day with Pride weekend in Balboa Park. Pride features a music festival, rally, parade, and a 5K. After Pride weekend, you have a couple days to recover and find your costumes because Comic-con is starting the following Thursday! One of my favorite weekends of the year and another must for people watching. 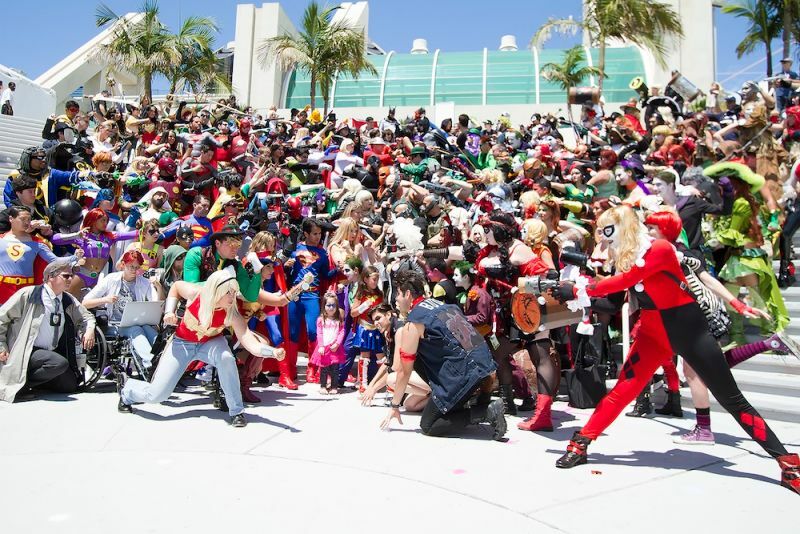 Over 125 thousand people will descend on the Convention Center, many dressed as their favorite comic book character, super hero, or Anime character. And, finally, on the 5th weekend of the month, we relax and enjoy the beach.